The Beauty Zone, hair salon, listed under "Hair Salons" category, is located at 31 Market Square Crewkerne Somerset, TA18 7LP, United Kingdom and can be reached by 0146075955 phone number. 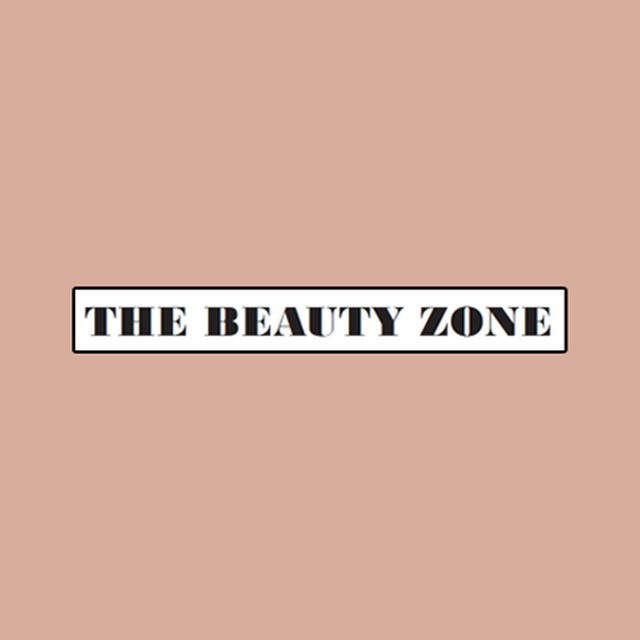 The Beauty Zone has currently 0 reviews. Browse all Hair Salons in Crewkerne Somerset.